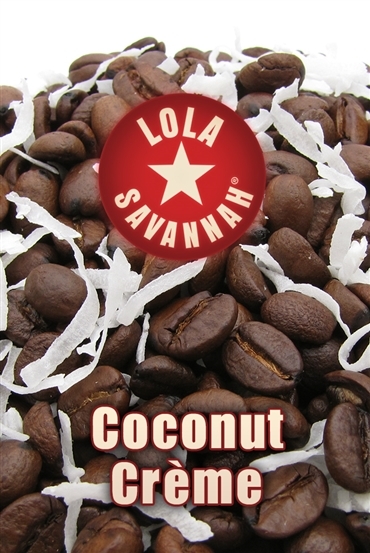 Coconut Crème flavored coffee, whole bean or ground, roasted fresh in Houston, Texas. We use Arabica coffee and coconut crème flavoring with real coconut to bring you a tropical experience no coconut lover can resist. This coffee was so bad I could only take two sips of it before throwing it away. I'm fully aware that manufactured artificial flavors are common place in flavored coffee. However- this tasted nothing like legit coconut and the chemical taste was so strong it was unbearable!